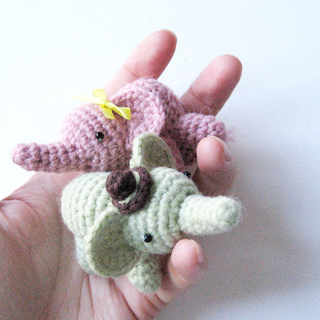 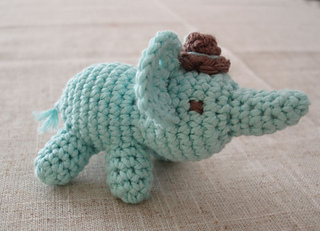 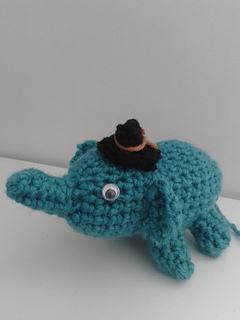 Percy the elephant is super cute, small and very easy to make! 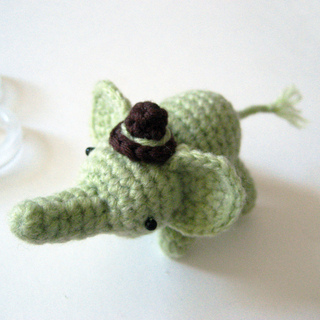 It takes about 1 and a half hours or so, and can be done in any yarn, though I prefer a DK with a 2.5mm hook - Percy fits nicely in the palm of a hand - tiny! 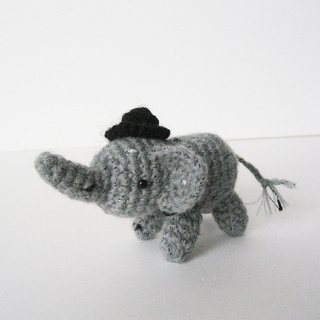 Wouldn’t he make a great last minute gift or a party favor?